As I look outside at the grey skies and rain here in Seattle, I thought it would be a great time to revisit Cameron’s 10 Essential Films For a Stormy Night. The list was put together for the September, 2005 issue of Paste magazine. 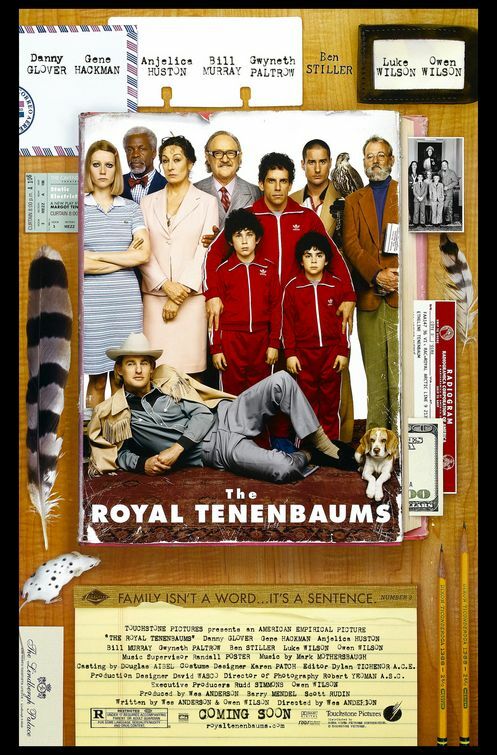 Good timing too as Quadrophenia and The Royal Tenenbaums were recently announced as coming to Criterion Blu-ray in August! 1. Local Hero (Bill Forsythe) – Because of the characters, the things they say to each other and, of course, The Rabbit. 3. 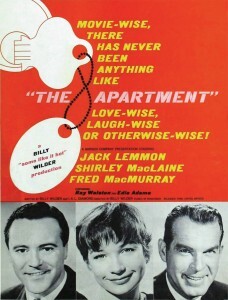 The Apartment (Billy Wilder) – Because it’s perfect. 5. Richard Pryor: Live in Concert (Jeff Margolis) – Pryor starts out telling jokes, and then takes a turn. “Let me tell about my year…” Modern personal comedy would never be the same. 7. 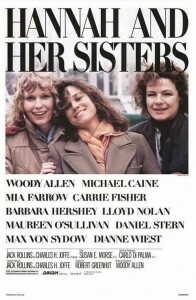 Hannah and Her Sisters (Woody Allen) – Like The Royal Tenenbaums, it’s a complete world you can’t help but revisit. 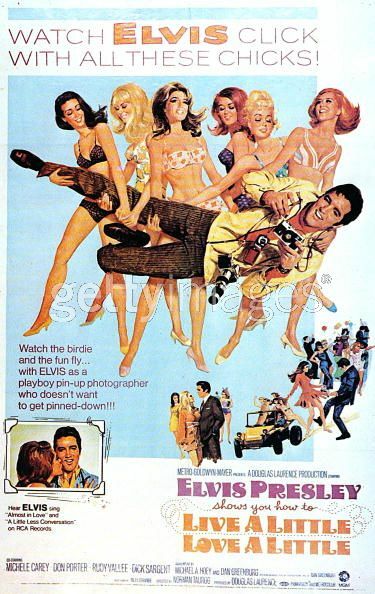 As addictive as whatever drugs Elvis was on during the above movie, and more. 8. Quadrophenia (Franc Roddam) – Because of Steph. And, of course, Jimmy. 9. 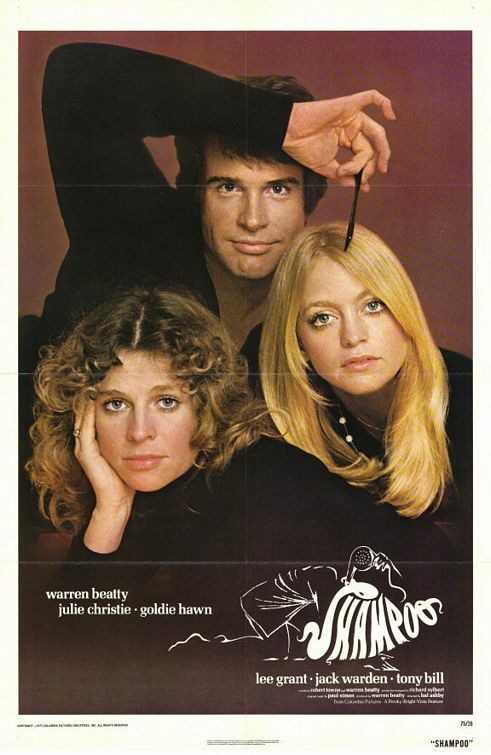 Shampoo (Hal Ashby) – A quiet, timeless look at modern man, set to musical perfection…and all the best characters are women. 10. 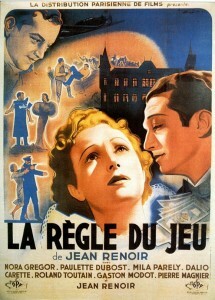 Rules of the Game (Jean Renoir) – The inspiration for Shampoo, and so much more. The gorgeous catastrophy of the human condition and love, on full display. 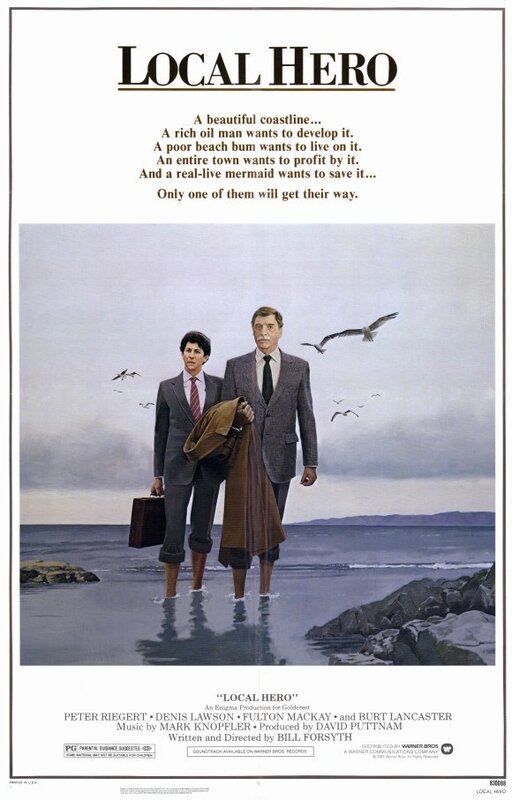 Misunderstood and discounted in its day, this masterpiece is rich and deep and only gets better. I’m tempted to call it the Exile on Main Street of Jean Renoir’s catalog of brilliant work, but it’s deeper and more elegant and even better than that. And the best character is the sad fool played by Renoir himself. I’d add Almost Famous to that list,but it’s a good list. Great list! There’s a few in there I need to check out. This is awesome!!! I had no idea Shampoo was inspired by “Rules”…And I actually haven’t see them all, so I’m about to start downloading. Thank you! This is a real gift. HI Nic! Thanks for joining the conversation. Just starting to read your book…. 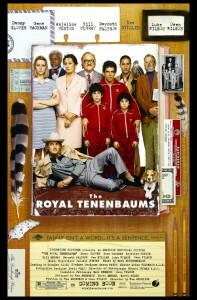 I don’t know too many people who actually enjoy The Royal Tannenbaums. 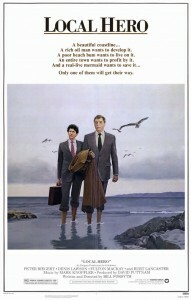 After Rushmore, it was a big disappointment to me. love Tannenbaums. enjoy it regularly. Love Hannah and Her Sisters. Something about that movie keeps me coming back. The interior monologue of the characters, the music, the movement of the film. It’s quite wonderful to watch. Agreed. 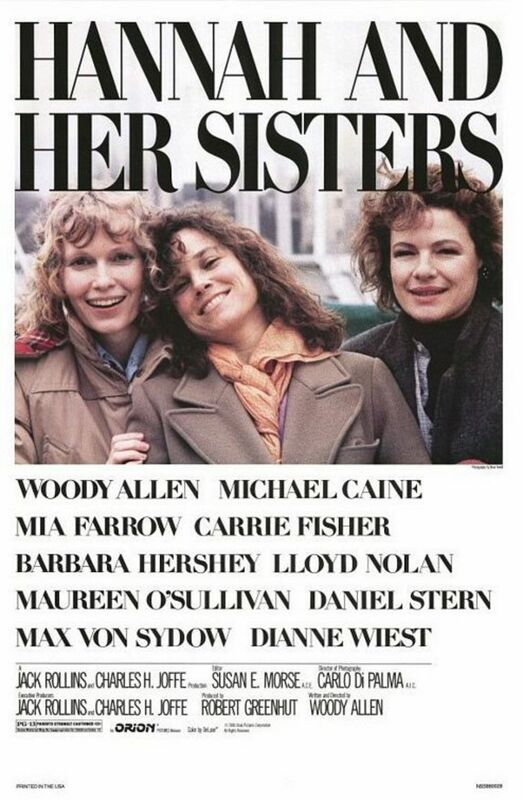 Hannah and Her Sisters was quite memorable. Godfather Parts One and Two is not on this list…? Best Years of Our Lives is a great film! This is so amazing. I have seen (and love) all of these films, and had no idea Rules inspired Shampoo. What a great list but in my opinion, missing 2 of my “go to” movies for a rainy (or any other ) day: SINGLES, ALMOST FAMOUS. You inspire me. Thanks for sharing your thoughts Marjorie! We need more women’s points of view in The Uncool comments section. Don’t be a stranger! Great list! 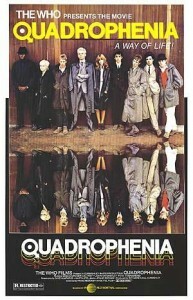 I haven’t seen “Quadrophenia” yet so I was really excited last week when I learned Criterion would be putting it out in August. Actually I haven’t seen “Live a Little, Love a Little” either. I have to check them out! 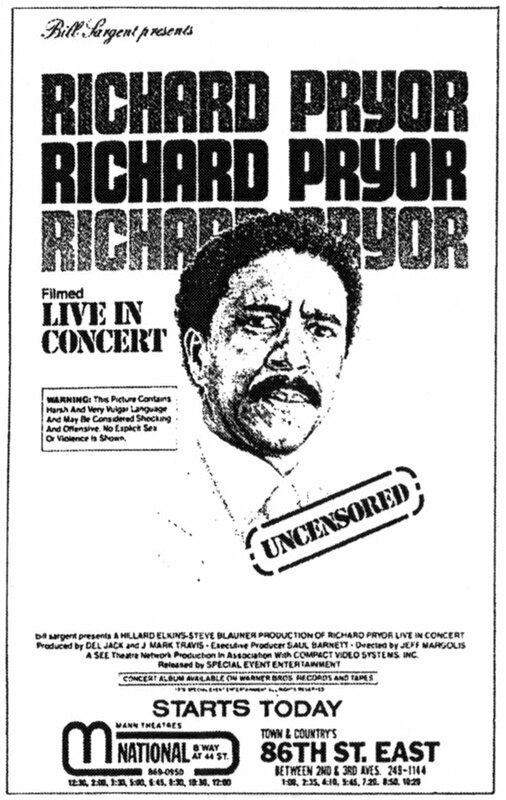 Having bought the DVD of “Richard Pryor: Live in Concert” a few months ago, having not seen it uncut since I was a teen, that one really sticks out for me since it’s something I sometimes throw on before falling asleep. It’s usually noted as the greatest comedy concert ever and I have to agree. Comedians today like Louis C.K. really take to Pryor’s template (“Louis C.K. : Hilarious” has a structure very much akin to this film) but Pryor was the king. I also love “Richard Pryor: Live on the Sunset Strip” even though compared to “Live in Concert” it isn’t quite as funny or surprising, with the exception of the extremely personal and hilarious recounting of his drug addiction at the end – his Jim Brown impression is unforgettable. Lawrence, Ari Levine, Bruno Mars & Bobby Simmons Jr.
are already written and talked about crime, and contrary to the punishment of criminals with death.